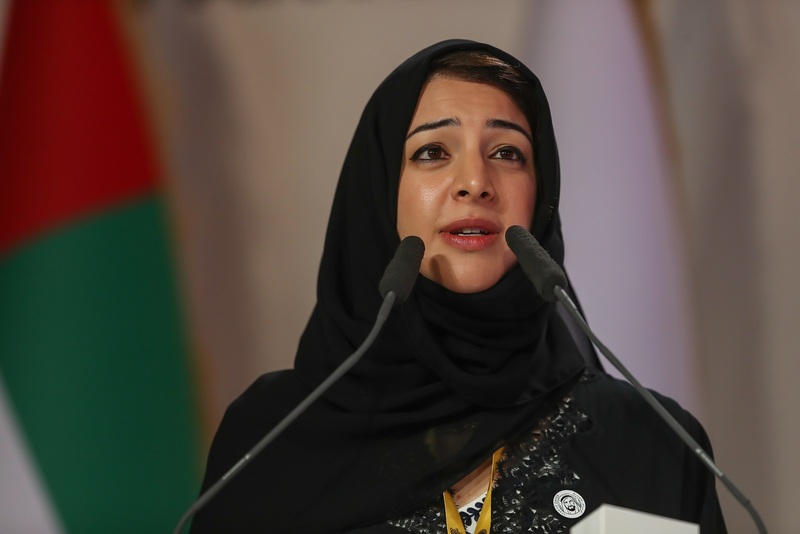 DUBAI, 27th November, 2018 (WAM) -- Countries from every corner of the planet gathered in the UAE for Expo 2020 Dubai’s third International Participants Meeting (IPM), marking another important milestone on the journey to the Middle East, Africa and South Asia (MEASA) region’s first ever World Expo. A total of 626 delegates from around the world attended the meeting, which took place from 26-27 November in Dubai. IPM 2018 was the largest gathering of Expo 2020’s international participants to date. A total of 190 countries have now confirmed their participation in Expo 2020, confirming its position as a truly global destination and bringing to life the World Expo’s theme of ‘Connecting Minds, Creating the Future’. With key focuses including the design, delivery and content of country pavilions, the IPM agenda included a number of information sessions and panel discussions involving participating nations. Delegates also received progress updates and details of how Expo 2020 is supporting the participant journey, plus a comprehensive site tour that allowed them to witness the progress that is being made first-hand. Reem Al Hashemy, Minister of State for International Cooperation, and Director General, Dubai Expo 2020 Bureau, said: "Through the promise of ‘Connecting Minds, Creating the Future’, Expo 2020 Dubai aims to deliver an experience that crosses the threshold of pure information, and creates platforms for learning and knowledge that trigger a new level of consciousness in all who visit. "When we close our doors in April 2021, having celebrated our nation’s Golden Jubilee, our aspiration is to have opened new doors with the international community. We will achieve this through cooperation that allows us to find additional, enriching identities – as members of larger communities and, ultimately, people who share a common humanity." IPM 2018 was organised in collaboration with the Bureau International des Expositions (BIE), the governing body of World Expos. Held at regular intervals to update BIE member nations and other countries on Expo 2020, the meetings are attended by ambassadors, government officials, country delegates, commercial partners, BIE representatives and members of the Expo 2020 Dubai Higher Committee. Vicente G Loscertales, Secretary General of the BIE, said: "This year’s IPM was a fantastic gathering and we are very grateful to Expo 2020 Dubai for hosting a collaborative and informative meeting, which has been fruitful for both Organiser and Participants. "The response received from delegates over the past two days has been very positive and today’s tour of the Expo 2020 site enabled us all to see the remarkable progress that is being made in the delivery of an exceptional World Expo. We look forward to seeing more country pavilion designs and content revealed in the coming months, as well as further international engagement efforts." The IPM included the launch of Expo 2020 Dubai’s Global Best Practice Programme, ‘Small Steps, Big Leaps: Solutions for Sustainable Impact’. This international call for projects aims to emphasise the importance of localising the Sustainable Development Goals (SDGs) within countries, communities, neighbourhoods and households by gathering and highlighting simple but effective initiatives that can be adapted, replicated and scaled for enhanced worldwide impact. Successful projects may also have the chance to showcase their results to millions of people at Expo 2020. Applications for the programme are now open. In line with Expo 2020’s commitment to deliver an Expo for everyone, eligible candidates include governments, businesses, international organisations, public organisations or associations, universities and educational institutions, public-private partnerships, communities, individuals, entrepreneurs and inventors. This year’s IPM also saw a further 26 countries confirm their chosen subthemes and pavilion plots by signing their official participation contracts for Expo 2020 Dubai. The nations that signed participation contracts included: Antigua and Barbuda, Bangladesh, Barbados, Belize, Djibouti, Dominica, Dominican Republic, Gabon, Guinea Bissau, Guyana, Haiti, Indonesia, Jamaica, Japan, Malta, Mauritania, Moldova, Morocco, Namibia, Palestine, Poland, Saint Vincent and the Grenadines, Samoa, Serbia, Singapore and Suriname. 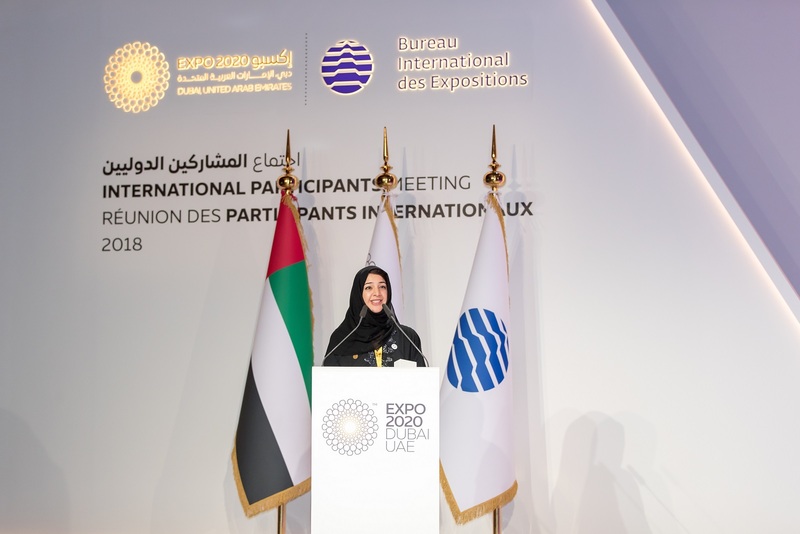 With 25 million visits expected between October 2020 and April 2021, and 70 per cent of visitors projected to come from outside the UAE – the largest proportion of international visitors in the history of World Expos – Expo 2020 Dubai will bring the international community together for a six-month celebration of human ingenuity and progress.